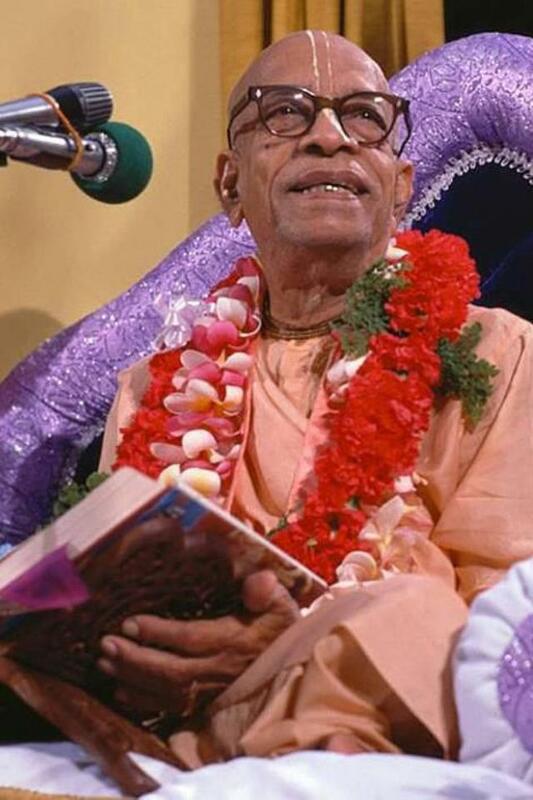 In answer to your questions, I don’t have any original tape recording of any kind of Srila Prabhupada authorizing the editorial changes in the Gita. And despite scouring the GBC resolutions from 1979-83, I found no reference to the Bhagavad-gita whatsover. It seems the assignment of Jayadvaita Swami to perform that task was unpublished–at least I couldn’t find it in the GBC resolutions made widely available. So both Jayadvaita Swami and Dravida Dasa, who are the leading editors for the BBT International admits there is no instruction from Prabhupada to edit his Bhagavad-gita, As It Is (or any other of his books).